Share Beta. Track Progress. Build Community. Connect with your gym and get the solution (beta) to bouldering routes and more! Accessible by anyone with a browser. 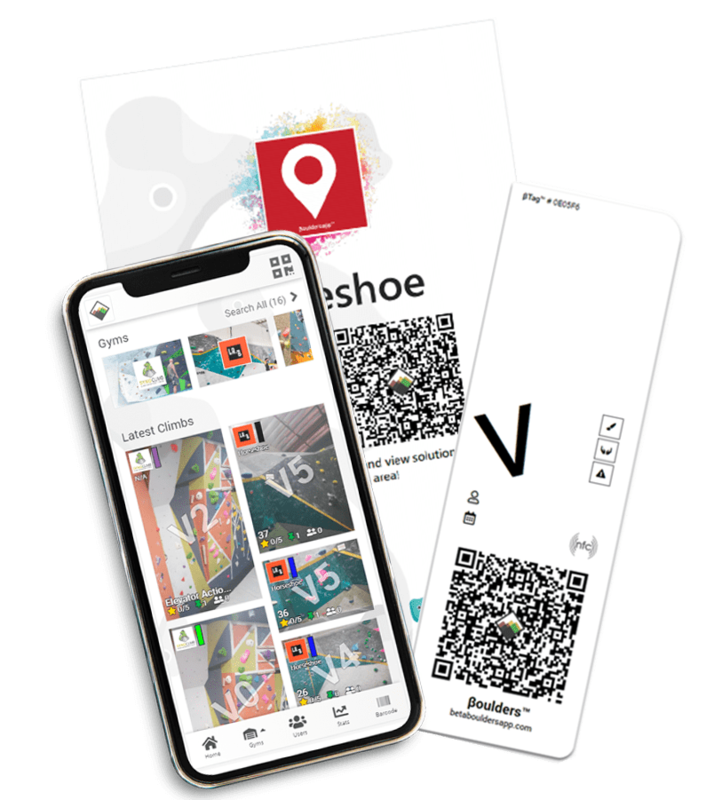 Scan the βTag™ or go to the main application to share beta and track progress at participating gyms. Don't wait around for beta. Get video and annotated images for that crux you're stuck on so you can finish that problem! Join the community! 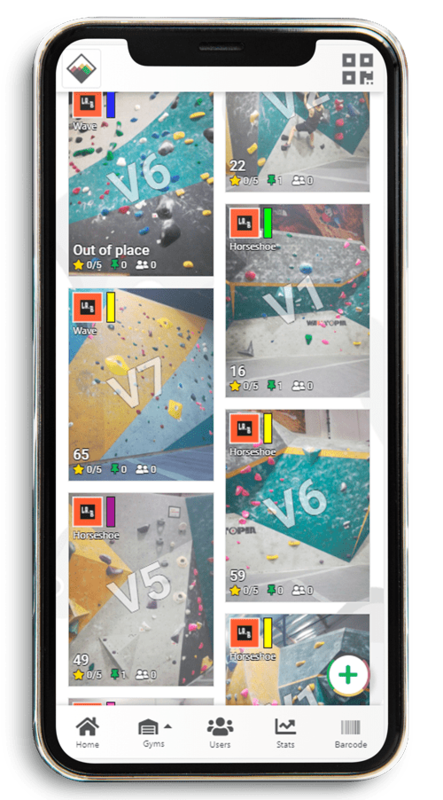 Share and compare your climbs, progress, and beta with friends across gyms! 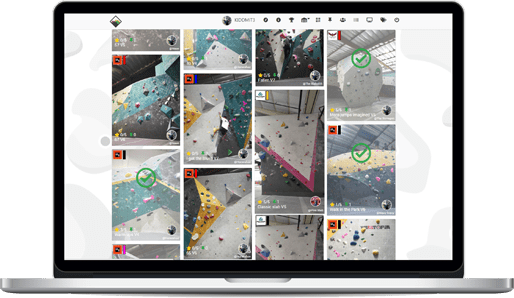 There's no other app tailored made for climbers and developed by climbers that allows you to quickly track progress and share beta. For starters, use BetaBoulders to check into your climbing gym! Scan the βTag™ or Area Posters! Don't waste time aimlessly browsing instagram or youtube for beta. Get it seamlessly by scanning the βTag™ with your phone's camera or NFC tag reader. In competition mode, scan to enter your attempts and compete with others with live scoring! HOLY SH**. I NEED THIS IN MY LIFE!! Do I have to have an account to use this app? Nope! You can access the database, browse climbs, and see beta without an account. We envision this app to be used by both gym members and guests. 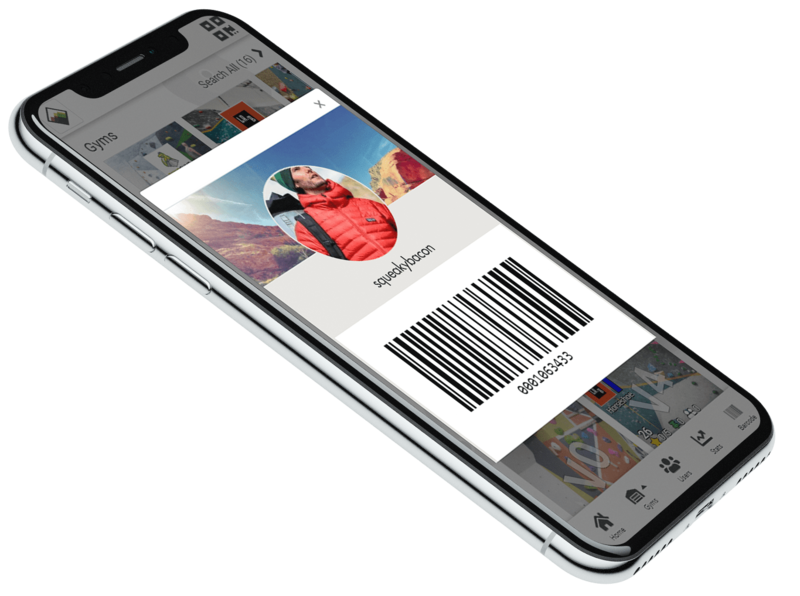 However, you'll be missing out on a few key features like checking in with your phone and the ability to tick and bookmark climbs to track progress! BetaBoulders is originally an all web application. You can access it on your browser (phone or desktop) and use all the features. You can also choose to save it to your homepage. 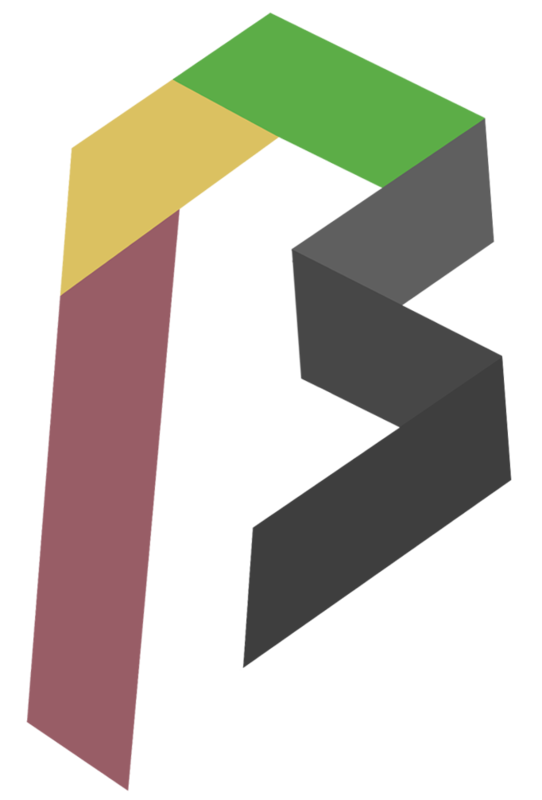 However, BetaBoulders is on Google Play and coming soon to iOS App Store. Isn't this considered cheating? Doesn't this ruin the fun of climbing? At the core, we want climbers to get better by seeing beta shared by others. We believe that it's good practice if you're able to mimic another person, especially on a route you couldn't otherwise have done on your own. As a climber, try to use it as your last resort or look at beta for a climb you otherwise didn't think you can do and train! Available for all* major mobile and desktop platforms. *Tested and working on Chrome, Firefox, and Safari browsers. QR Scanner incompatiable for chrome on iOS devices.